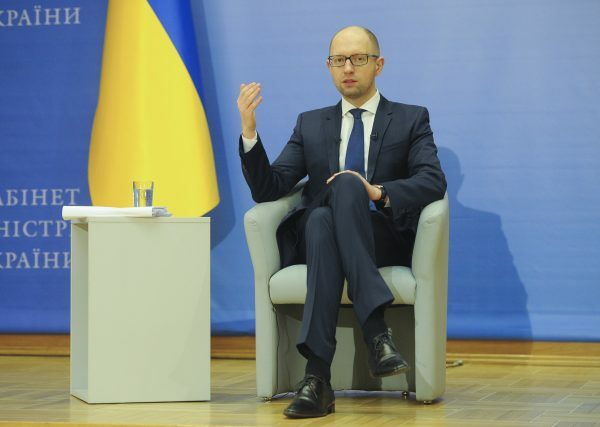 Ukraine’s embattled prime minister, Arseniy Yatsenyuk, said Sunday he is resigning, opening the way for a new government to be formed in an effort to end Kyiv’s political crisis. 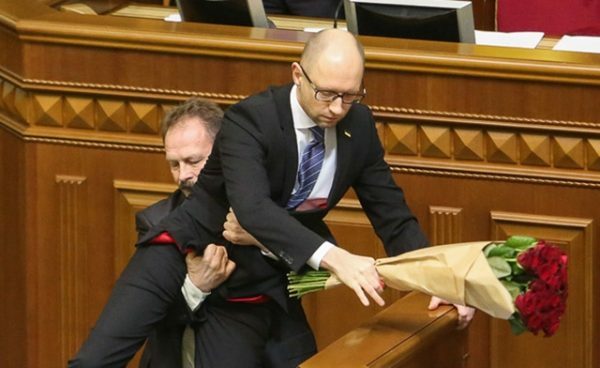 Yatsenyuk said in a televised speech and Twitter comments that he hopes his resignation, to be formally submitted to parliament on Tuesday, will give Ukraine a chance to adopt new electoral, constitutional and judicial reforms, and to join the European Union and NATO, the western military alliance. U.S. Vice President Joe Biden, in a phone call Sunday, congratulated Yatsenyuk about strides Ukraine has made in implementing “difficult but necessary economic reforms,” and advances toward energy independence from Russia. The White House said Biden and Yatsenyuk agreed “these changes must be irreversible and that continued progress is critical to securing a prosperous future” for Ukraine. Yatsenyuk’s cabinet survived a no confidence vote in February, but two parties left the governing coalition for failure to oust him. He has been criticized for Ukraine’s worsening economy and the slow pace of reforms. Early elections could be called if Ukraine lawmakers fail to unite behind a new prime minister, but President Petro Poroshenko has sought to avoid new voting for fear of further destabilizing the country. Kyiv’s forces have been battling pro-Russian separatists for control of eastern Ukraine for two years, with more than 9,000 fighters and civilians killed in the clashes. At the same time, Moscow annexed Ukraine’s Crimean peninsula and it remains under Russian control.